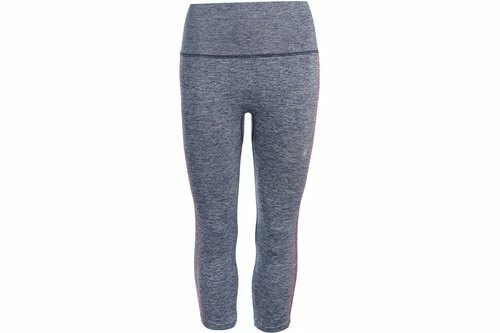 These Asics Cool Capri Tights are crafted with an elasticated waistband in stretch material. They have flat lock seams to prevent chafing and a ribbed waist for style. These tights are a lightweight construction in a colour block design. They feature a printed logo and are complete with Asics branding.